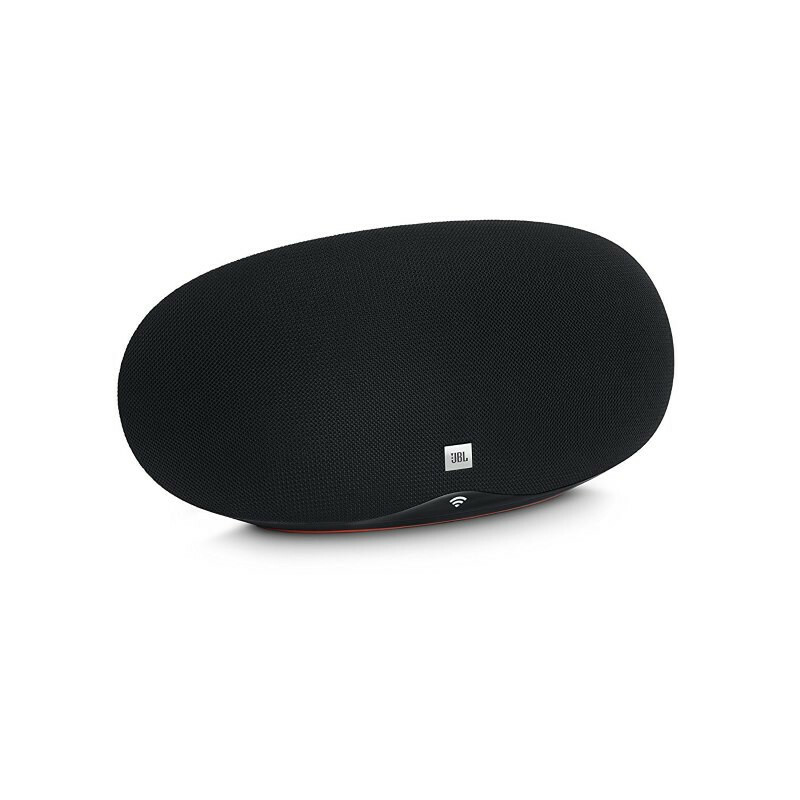 The JBL Playlist Wireless Speakers have Chromecast built-in, so you can instantly cast music from your favorite music app, radio, or podcast to your speaker using your smart device. 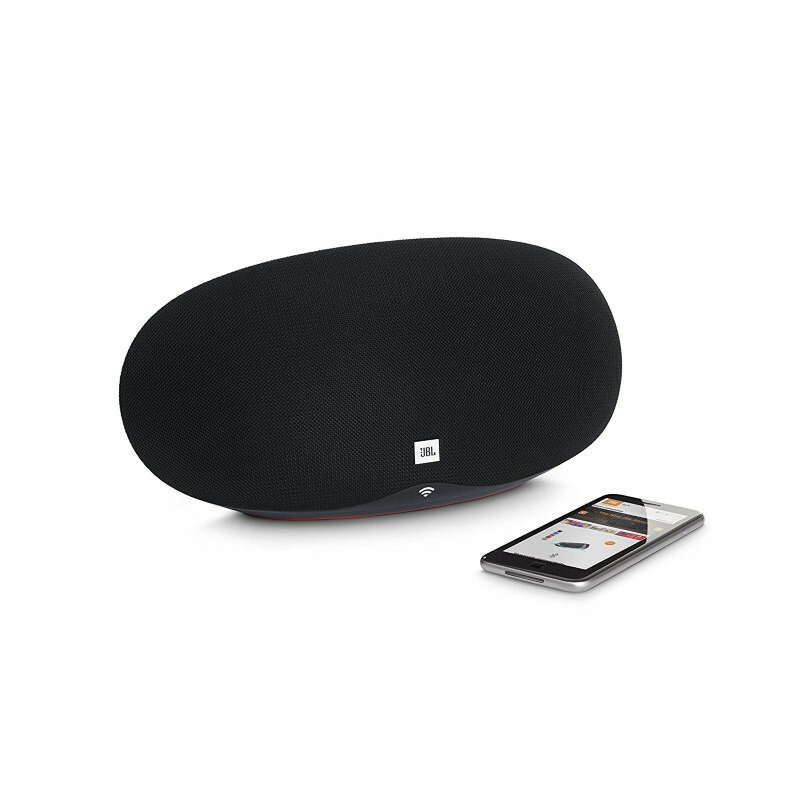 The JBL Playlist Wireless Speakers have Chromecast built-in, so you can instantly cast music from your favorite music app, radio, or podcast to your speaker using your smart device. You can control the speakers from anywhere in the house on your iOS or Android device(s) in the house on your device(s): iPhone, iPad, Android phone or tablet, Mac or Windows laptop, or Chromebook. Choose from millions of songs from popular music services like Spotify, Pandora, Google Play Music, TuneIn and iHeartRadio or catch up on current events with NPR podcasts. New apps are constantly being added so there’s no end to the music, online radio stations, and podcasts you can enjoy. Discover more at https://www.google.com/cast/apps/. With Chromecast built-in, you can keep using your phone while you cast your music. Answer a phone call, play a game send a text, and even leave the room, all without interruption what's playing on the speaker or draining your battery. Supports the latest wireless home networking technology and dual band (both 2.4GHz and 5GHz) Wi-Fi connection, resulting in a faster, robust and more stable wireless connection. Connect any device via Bluetooth or 3.5mm input. 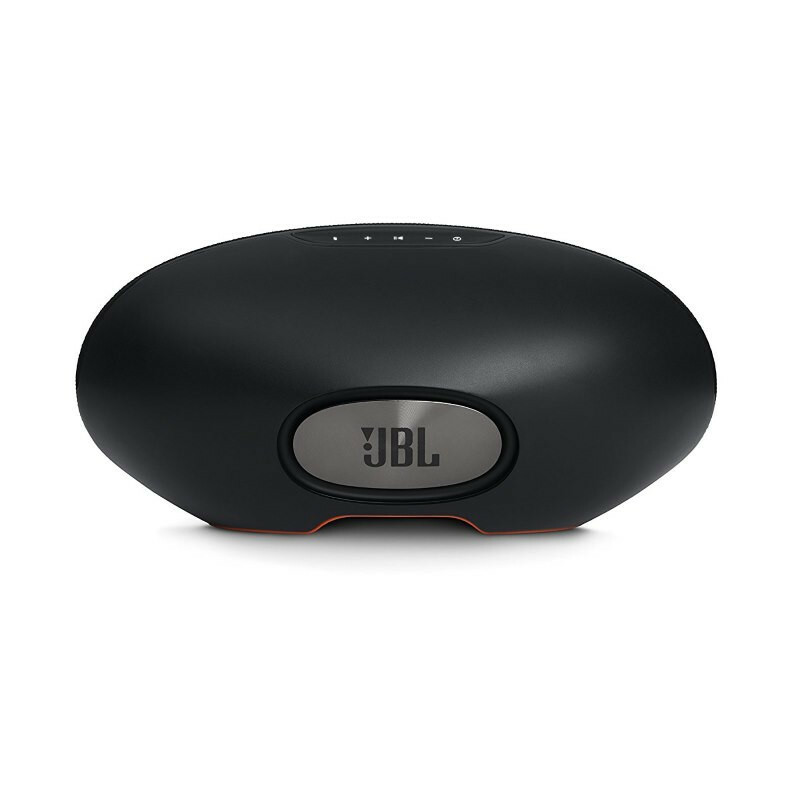 Note - The JBL Playlist is intended to be used for streaming music via Bluetooth and Wi-Fi technology. 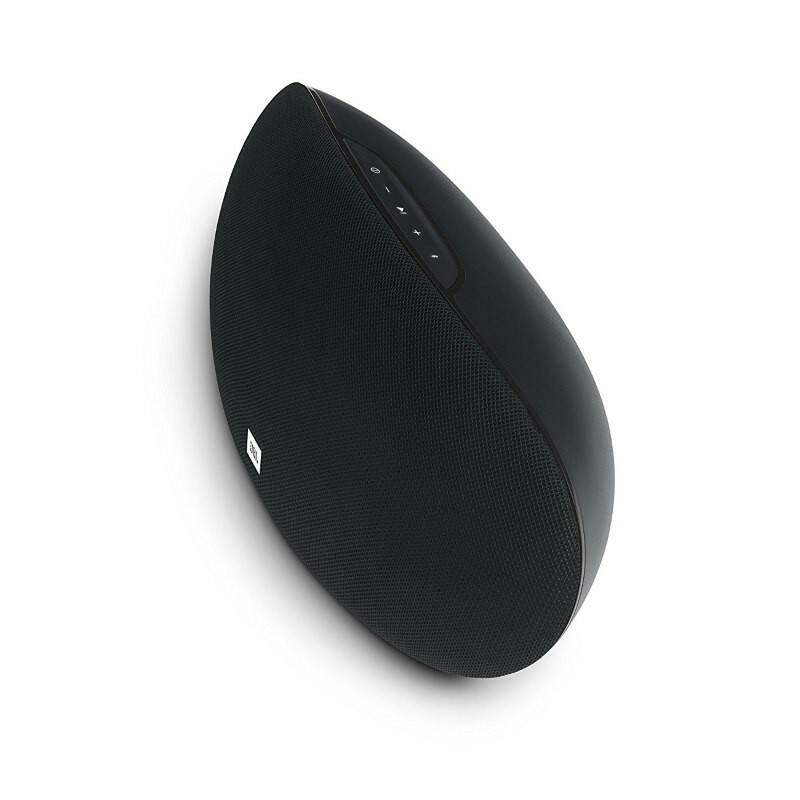 This product is designed to be instantly on and ready to play music at a moment's notice. The JBL Playlist is in compliance with the European Union energy legislation. It will enter into sleep mode (networked standby) after 10 minutes without operation, after which it can be re-activated via Bluetooth or Wi-Fi.